there has been History, Food, Music, Fashion and Crime. So it was just a matter of time until Netflix would come out with just another genre for their documentary series. And this times they are hitting the architecture sector. 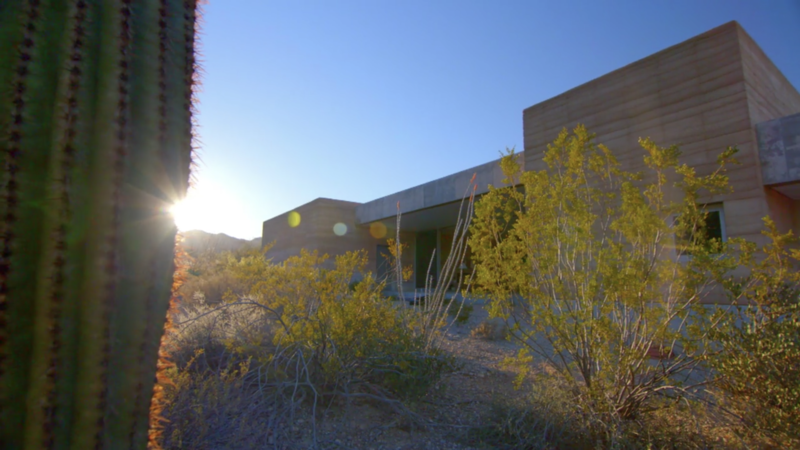 Together with the BBC, Netflix has created the show “The World’s most extraordinary homes“, following the charming actress Caroline Quentin and the architecture Piers Taylor on the hunt for the most stunning and outlandish homes this world has to offer. And while we dream away about our future home (and the ways to afford it), hopefully, Quentin and Taylor are on the hunt for season 2 already.